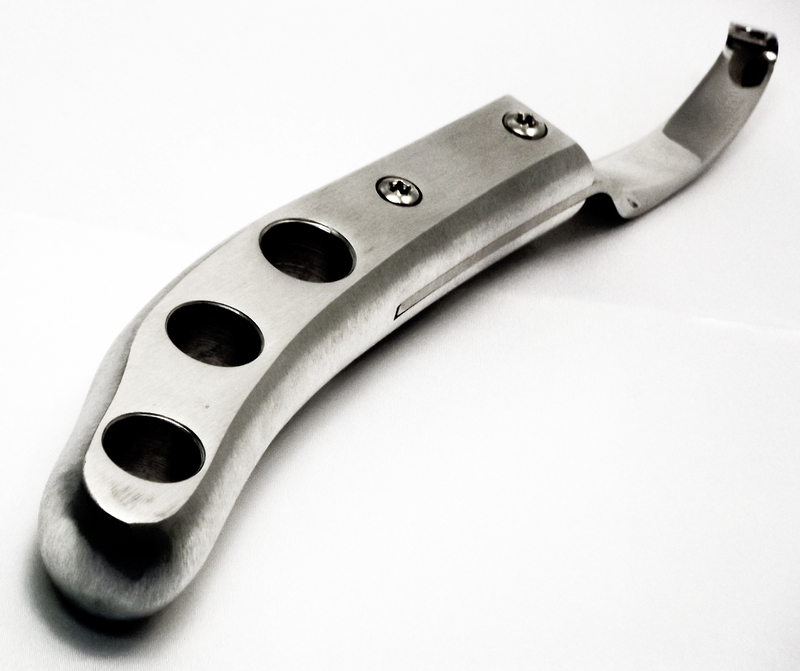 ICAR Hoof Knife. Made in Italy with a super sharp blade manually sharped by expert hands. Long lasting sharp. 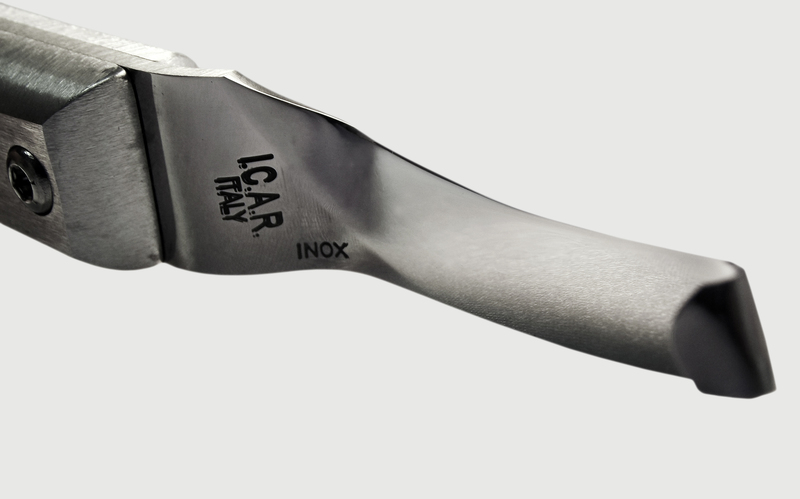 The ICAR Aluminium Handle Vet Knife is designed to be sterilized in autoclave! 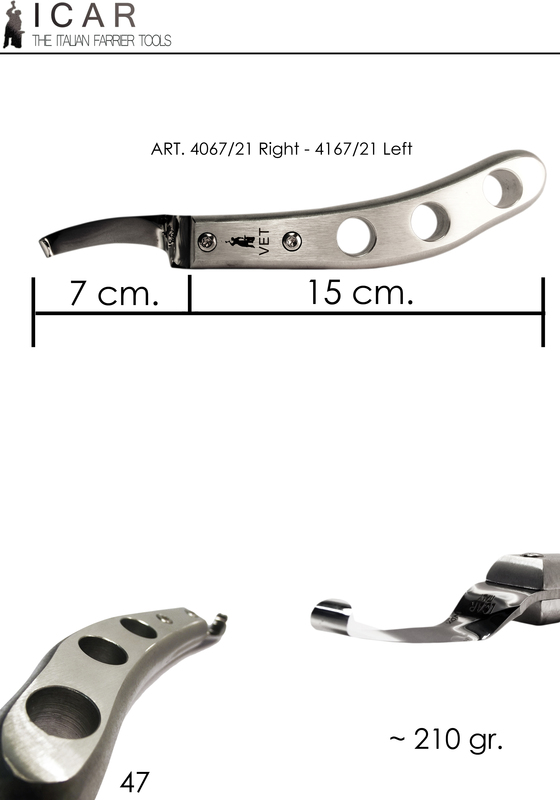 The Stainless Steel blade is removable from the handle for easy cleaning and replacement. This knife is not only for Veterinarians, but also for farriers who desire a high quality knife with a super sharp, long lasting blade.